Thank you for checking out LushTums. We look forward to seeing you on the mat soon! Enjoy active and nourishing pregnancy yoga to feel more comfortable as pregnancy progresses and help you prepare for birth. Learn information and practice key tools to help you cope better in labour; including our unique approach on how to breathe, move and relax. Suitable from 15 weeks if new to yoga right up to when your baby comes. If you already practice you can start earlier, just let your teacher know. Join us for our one-off intensive course (4 hours) & also monthly courses run over 2hr sessions each Tuesday evening, where you can meet other expectant couples and prepare for birth. Ideal for first time parents but also suitable for parents wishing to have a refresher. Limited space so booking is essential - we recommend that you book early to avoid disappointment and attend from 24 weeks onwards. 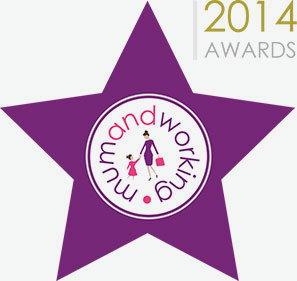 Essential for all new mums to help recovery post pregnancy and post birth. Strengthen your body, deep core and pelvic floor with your baby by side! 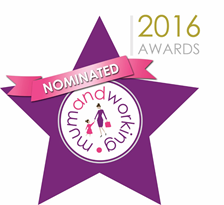 Meet other lovely mums and create community together. Suitable from 6 weeks post vaginal delivery or 8 weeks post caesarian. Come along for some time out for you, to fill up and recharge. Classes are always tailored to the individual needs of the women attending. Always active and nourishing - the perfect combination to help you through a busy week! Contact your local teacher, Clair for more info. For more information about any classes & courses in this area please email us or go ahead and book your place via the timetable below. You can also join the LushTums Community of parents-to-be and parents over on Facebook; we look forward to connecting with you. BOOK ALL CLASSES & cOURSES USING THE TIMETABLE ON THIS PAGE. LushTums combines her love of yoga with her passion for positive birth and parenting. Clair believes in empowering women and supporting informed choices. In her classes she wants women to have some time for themselves, a bit of escapism and most importantly, confidence to trust their bodies and instincts. 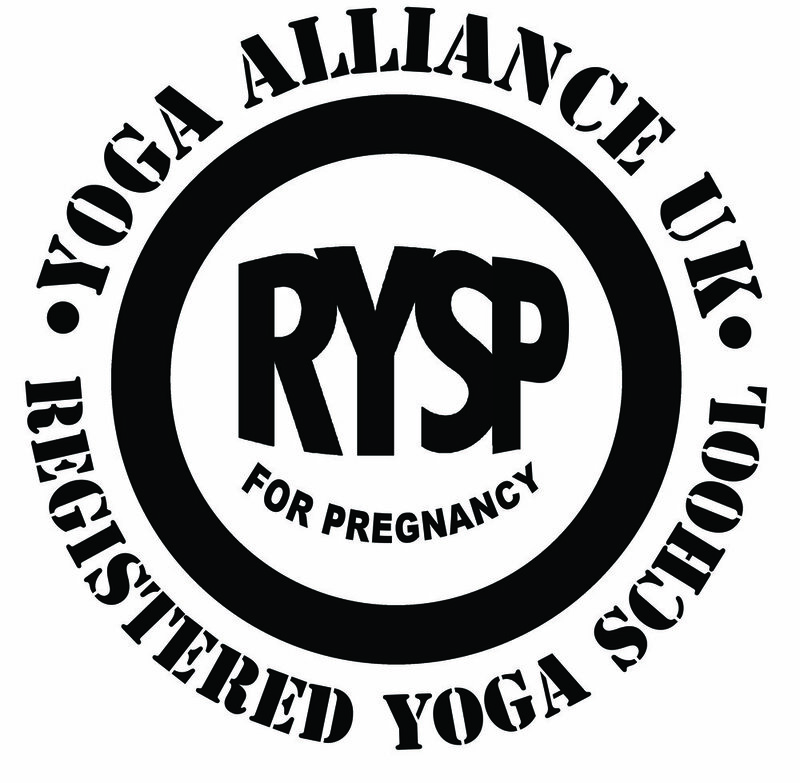 Links and Resources on pregnancy, yoga, birth, baby, parenting around Bristol. Join us for our one-off intensive course (5 hours) & meet other expectant couples. Ideal for first time parents but also suitable for parents wishing to have a refresher. Booking essential - max 6 couples only - sign up via our timetable. Investment: £120/expectant couple (£100 EarlyBird discount). Includes intensive course and handout. To find out more about Clair's fantastic Antenatal Education course, Preparing For Birth, or to book in, please email her directly. Sign up with your email address to receive your local news and offers from LushTums.